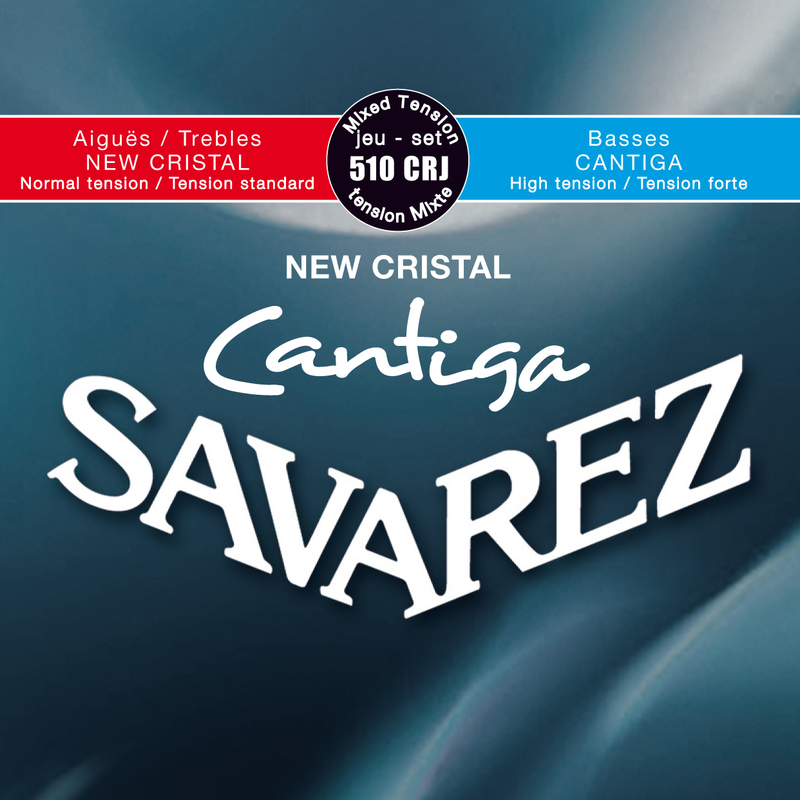 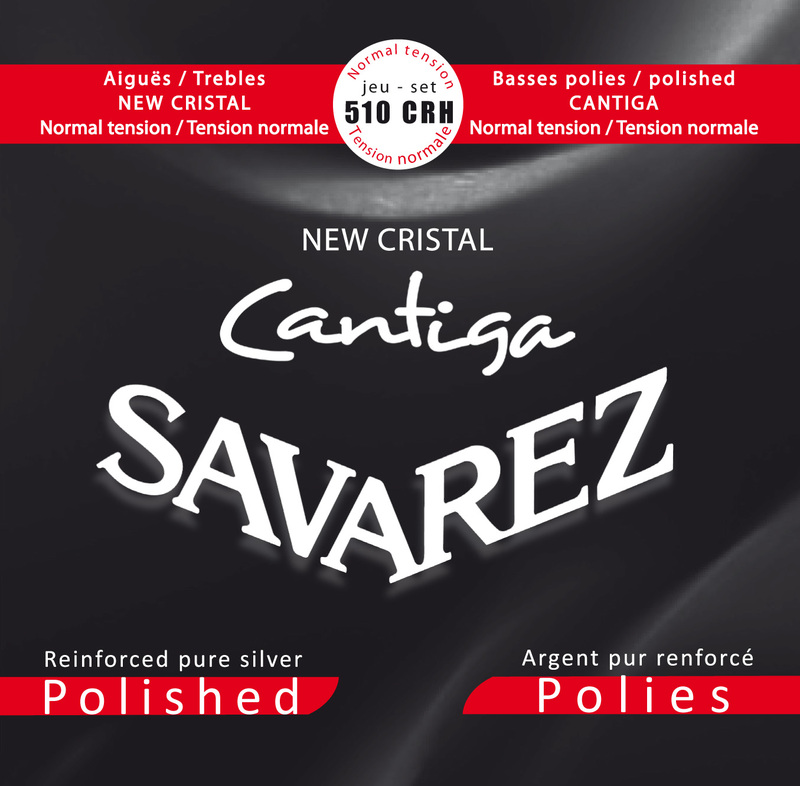 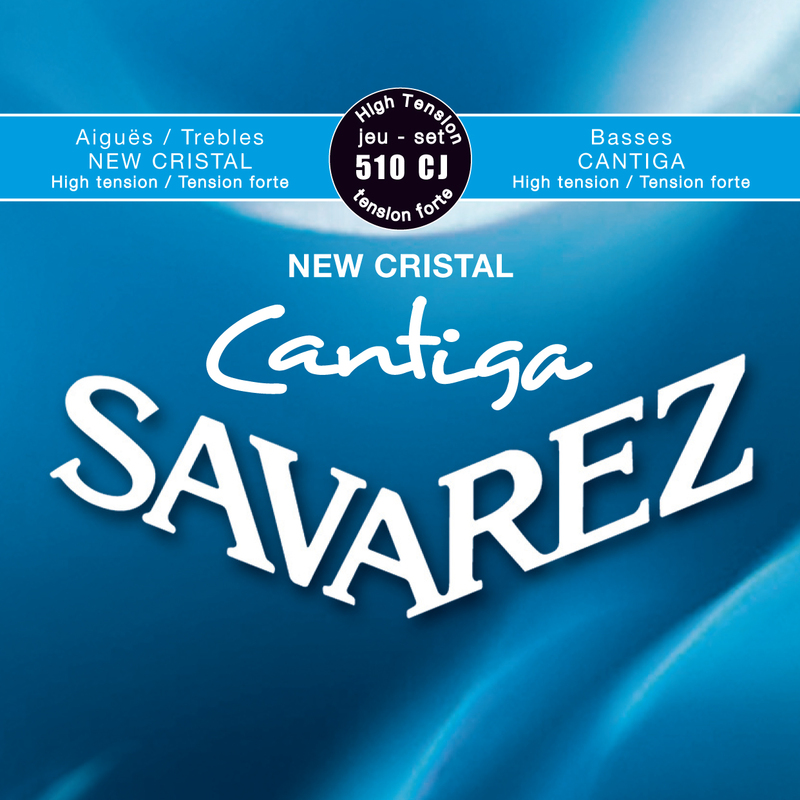 A new core made of a very different multifilament raw material makes cantiga basses strings an actual innovation. 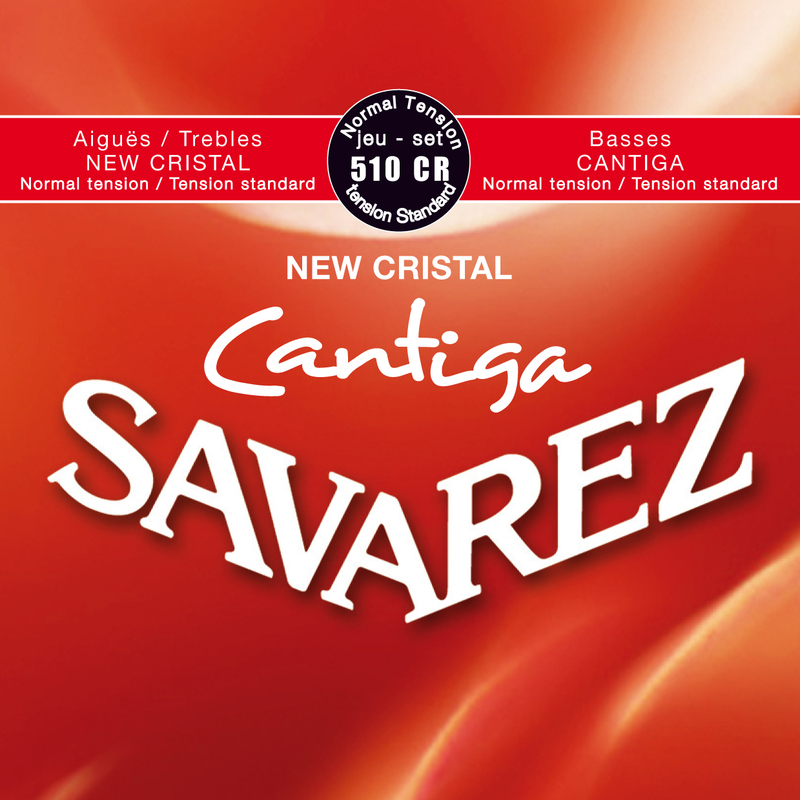 Outstanding specific caracteristics. 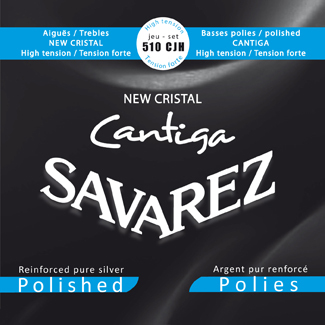 Easy confortable safe playing.